Comecer will be present to the «Total Processing & Packaging Exhibition», in Birmingham, England. 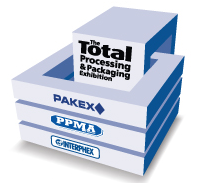 Be a part of Total Processing & Packagin Exhibition! Comecer will be in Booth F82.